Please be sure to notify us if you are planning on attending, and always check the calendar just incase we are full or have booked a private party. 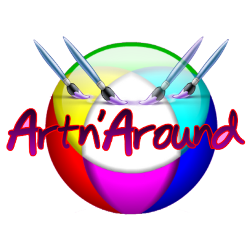 © 2019 Art-N-Around. All Rights Reserved.